Sarah qualified with a BA (Hons) degree in Science and Society from Bristol UWE. Her dissertation research on societal addiction sparked her interest in the field of drug addiction. 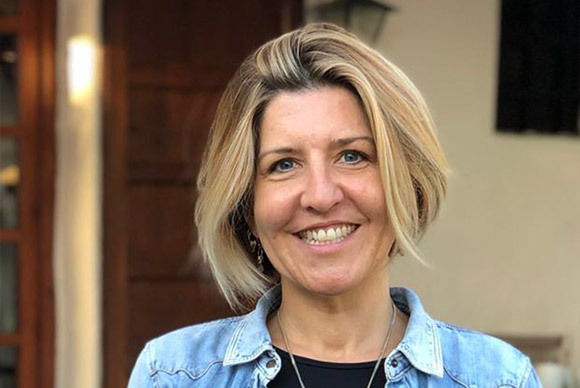 Sarah worked for Turning Point, Somerset’s drug and alcohol services, under the supervision of the organisation’s Chief Medical Officer Dr Gordon Morse before moving to Ibiza four years ago, and has worked at Ibiza Calm since the beginning of 2019.